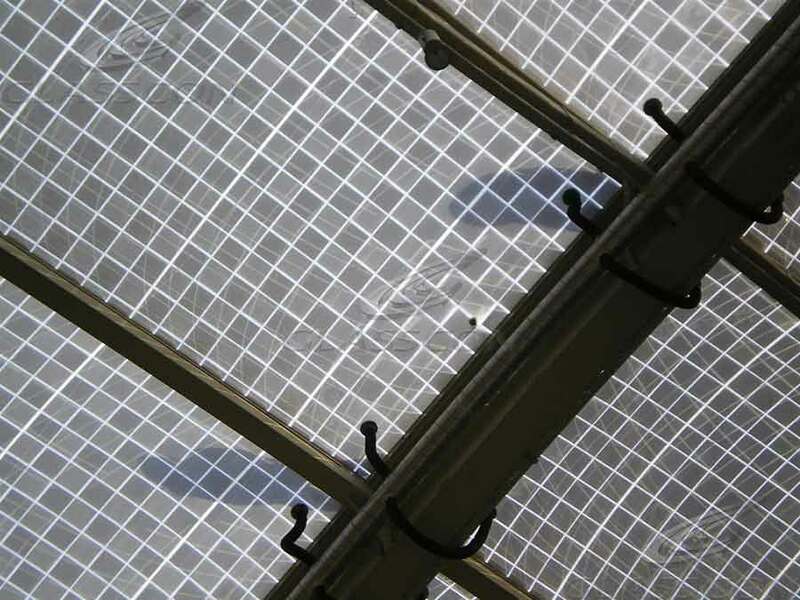 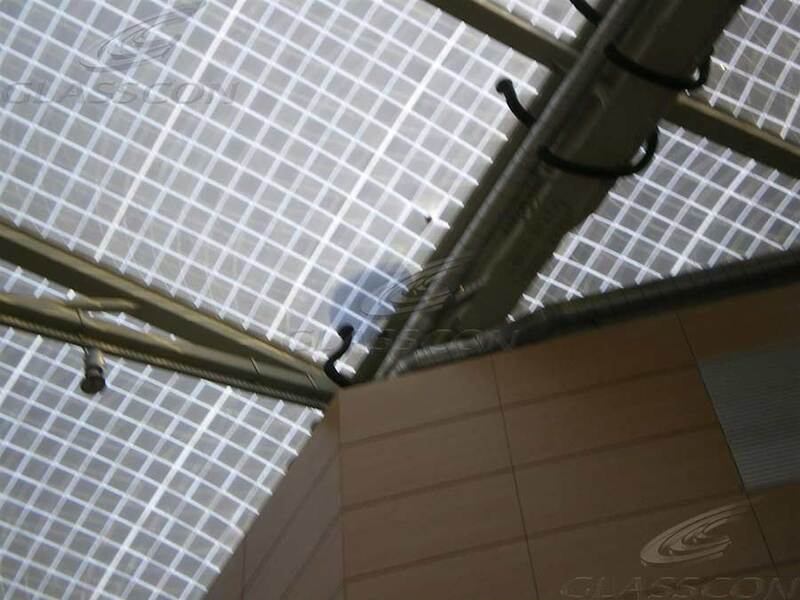 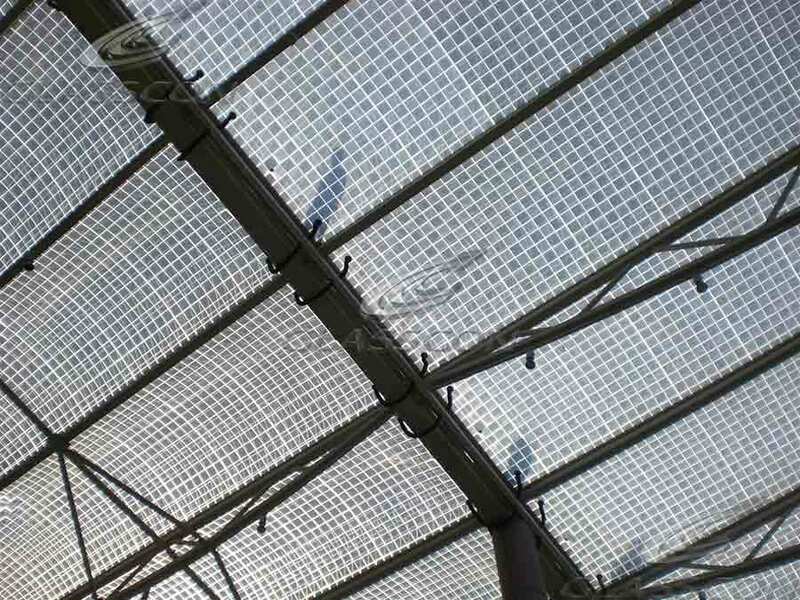 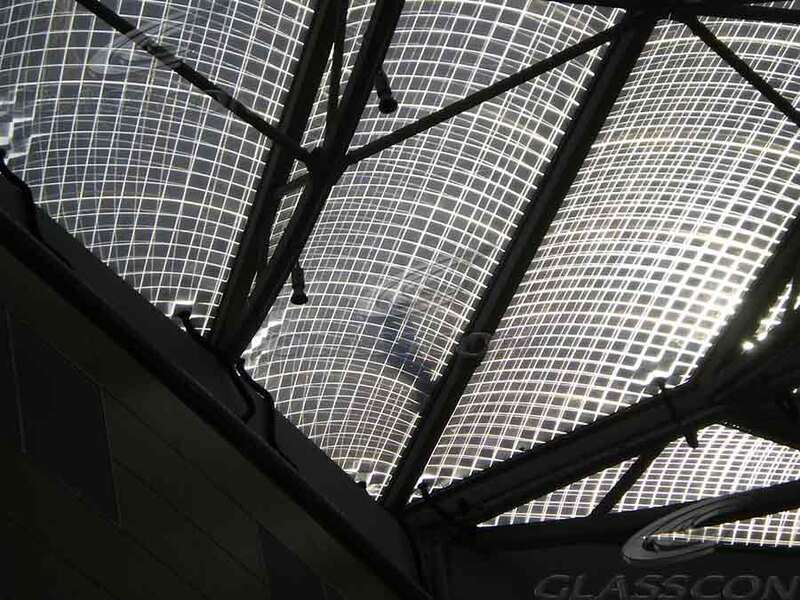 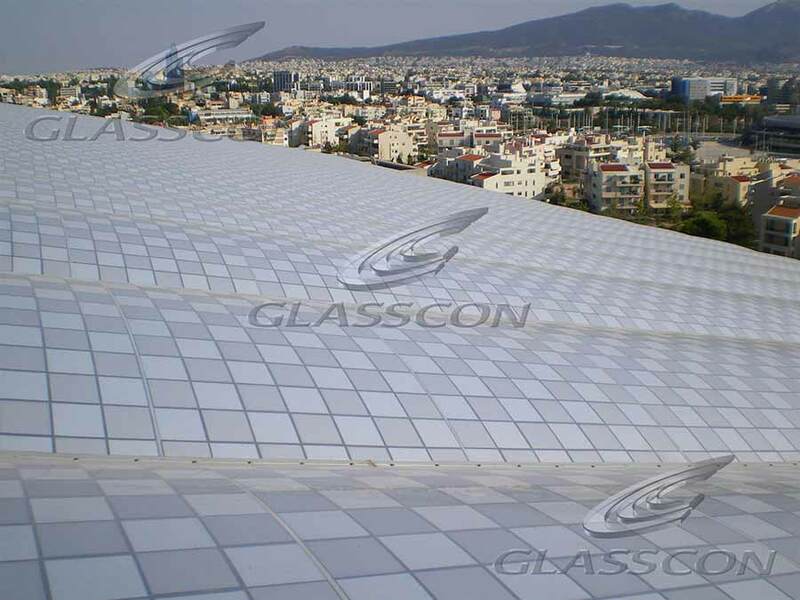 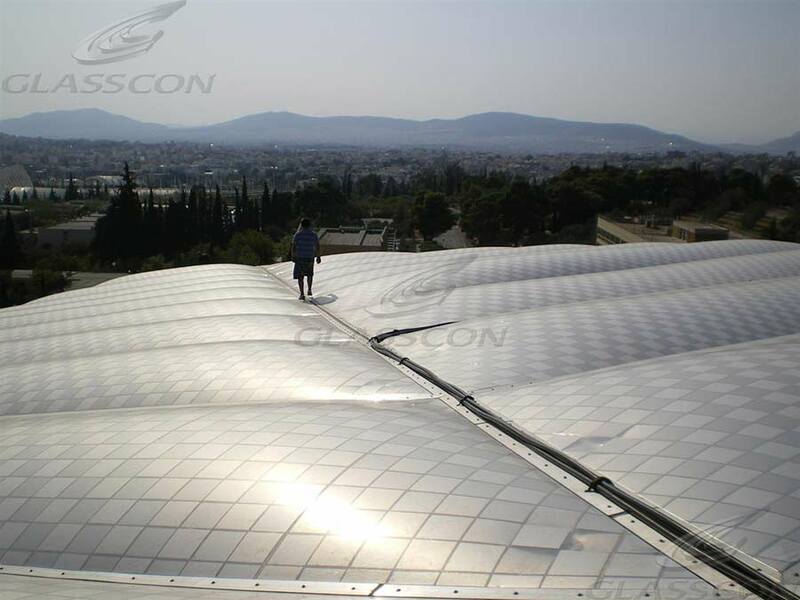 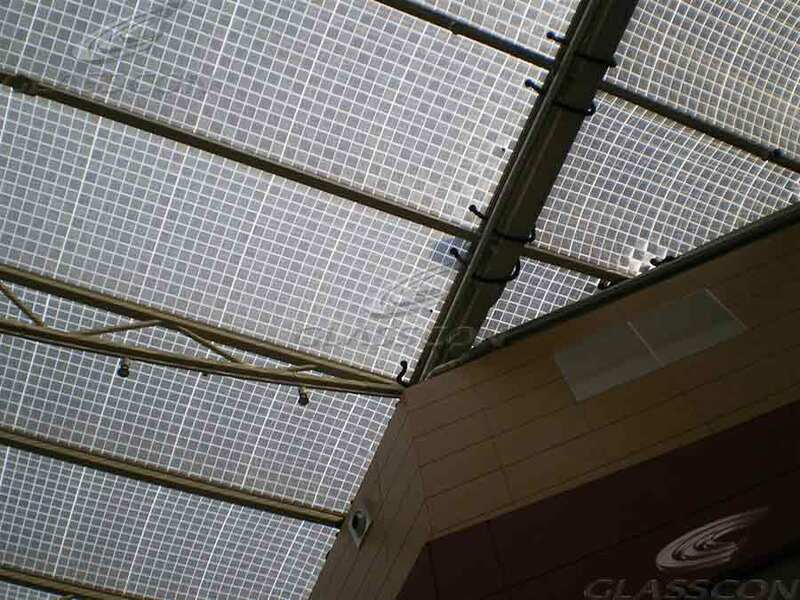 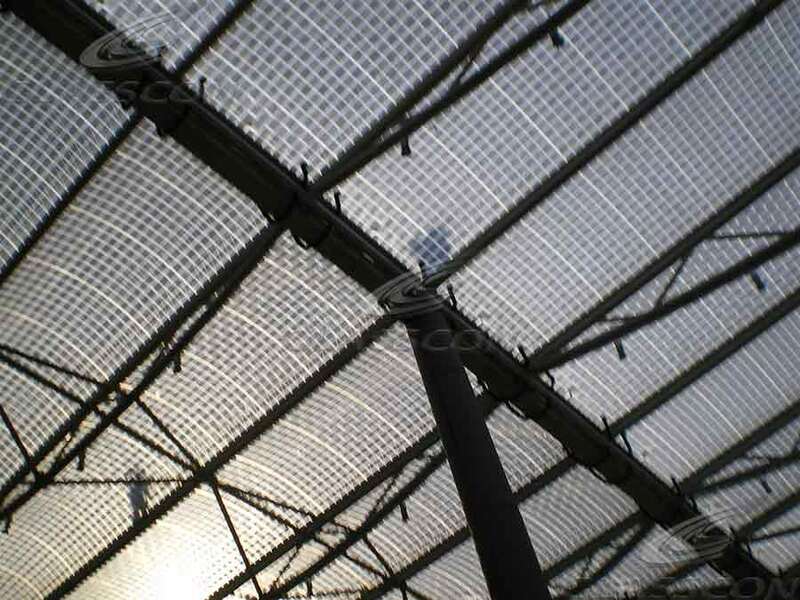 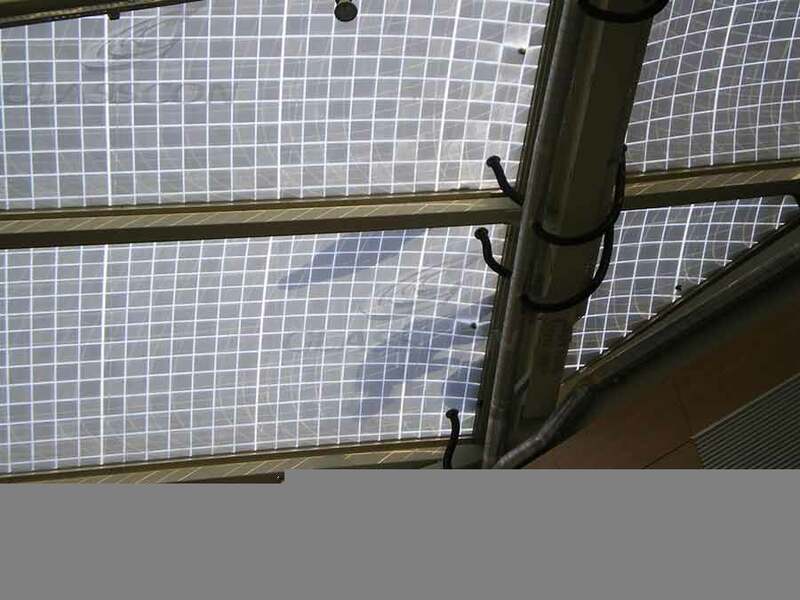 GLASSCON constructed part of the roofing system in the shopping mall.The atrium consists of air cushions made of ETFE membrane. 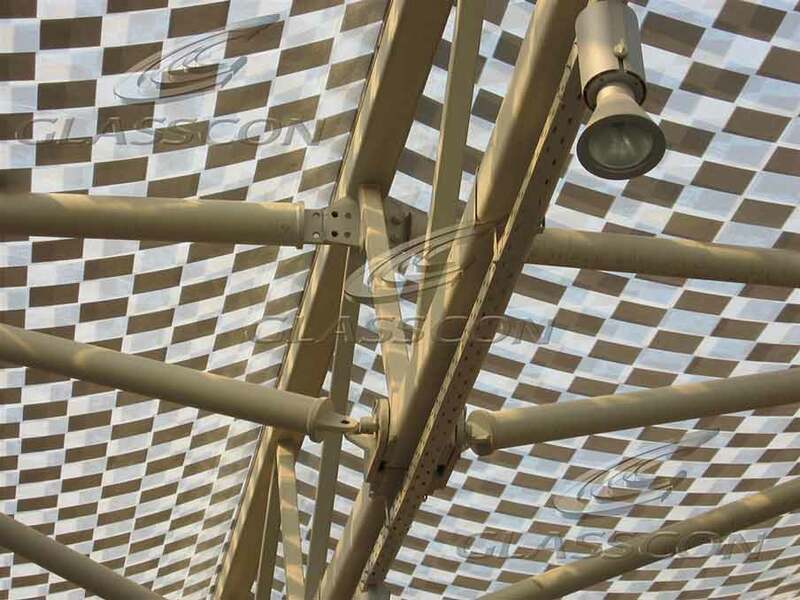 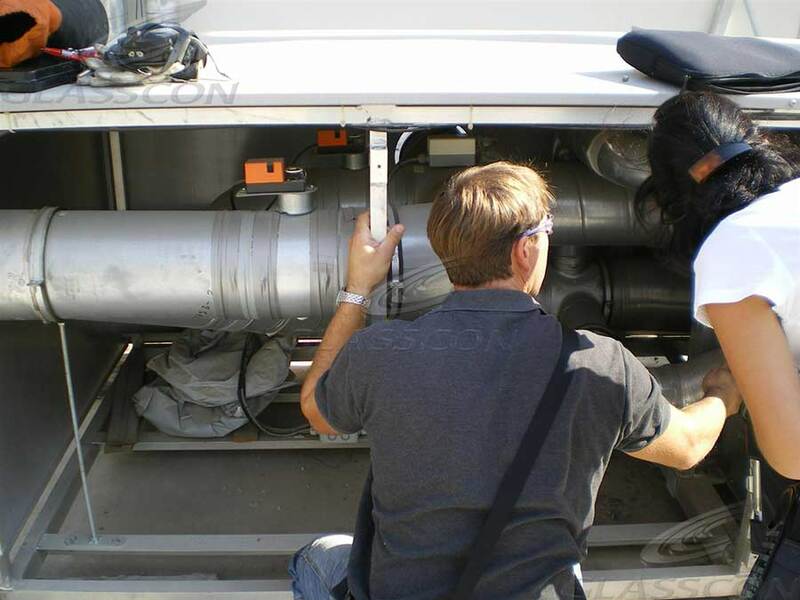 Continous air flow through a piping system holds the cushions in place. 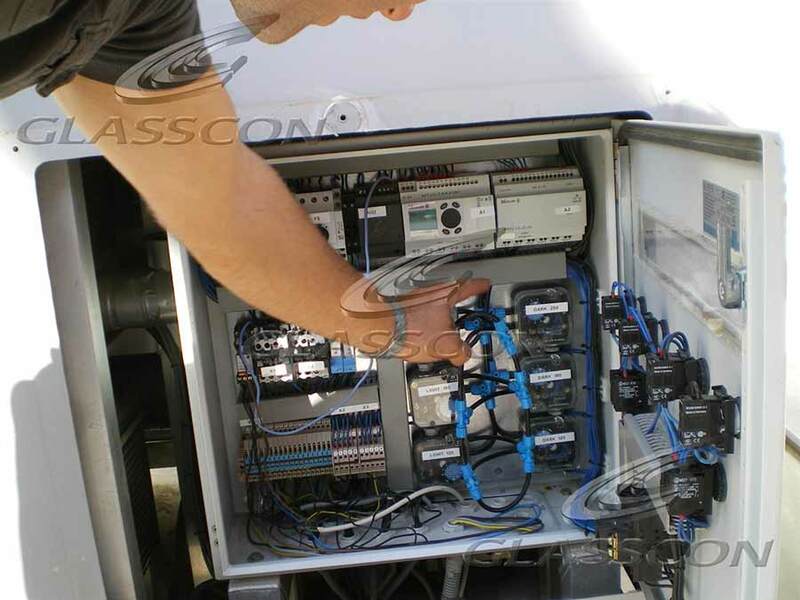 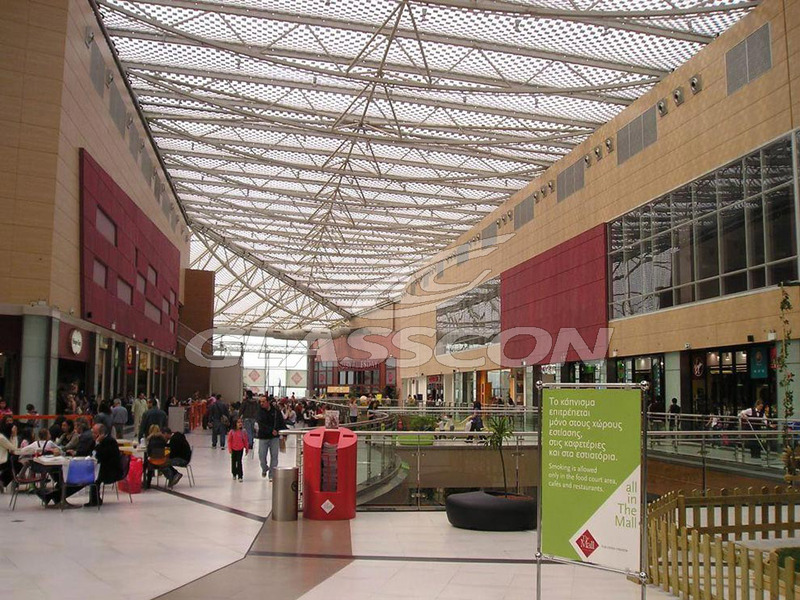 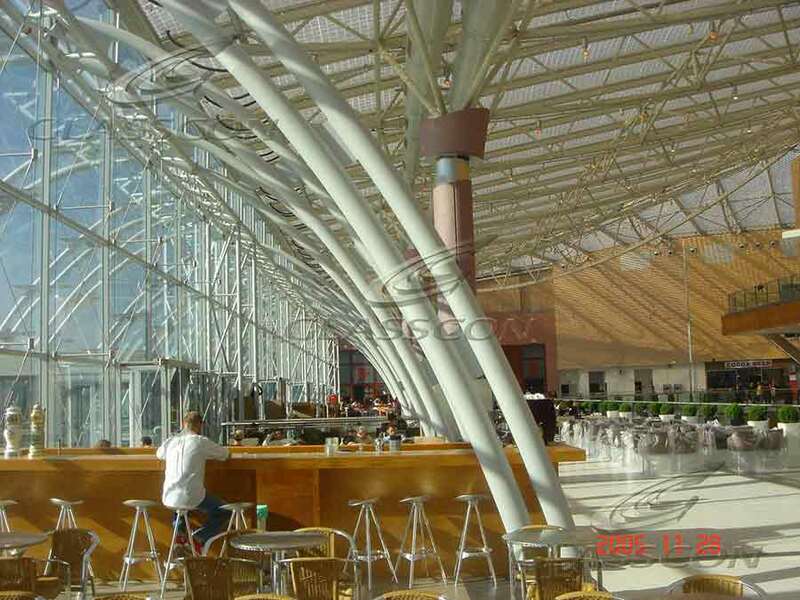 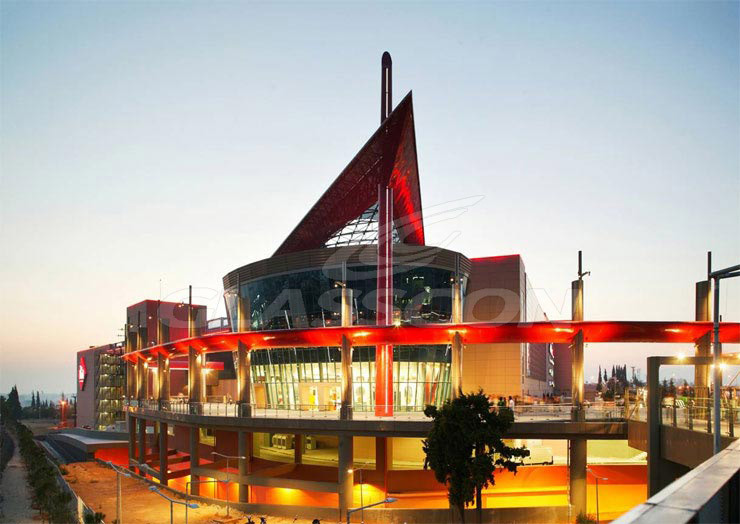 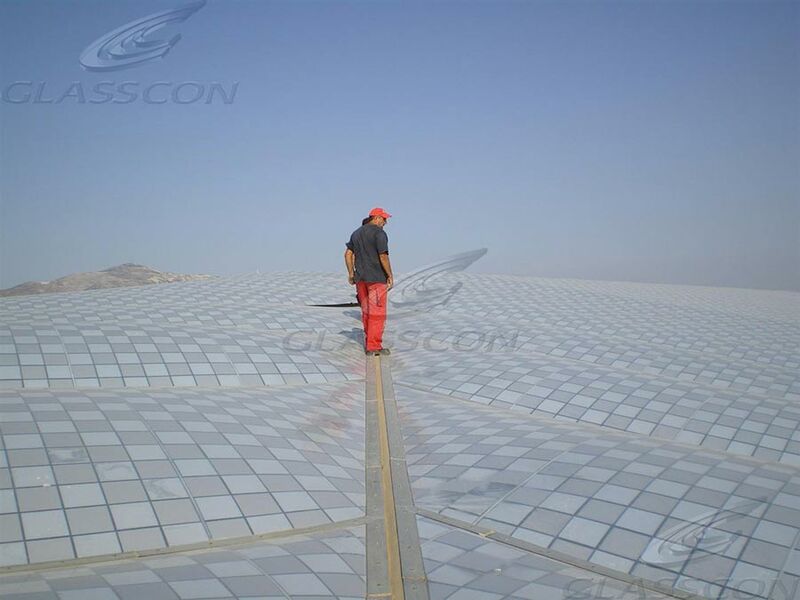 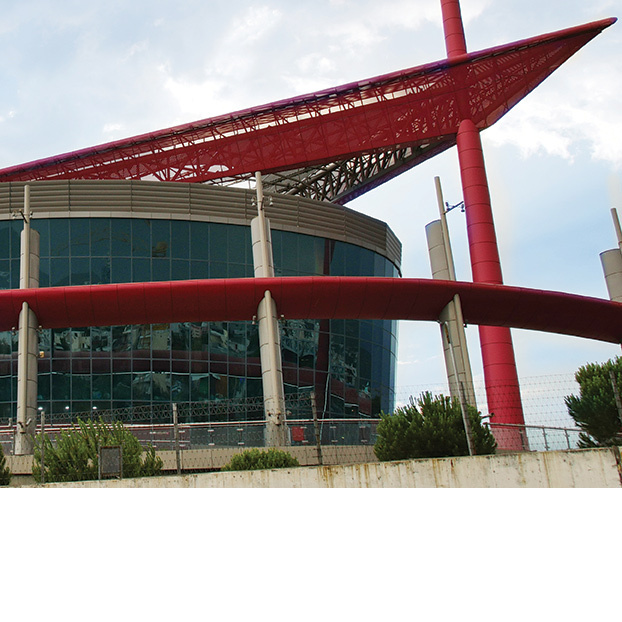 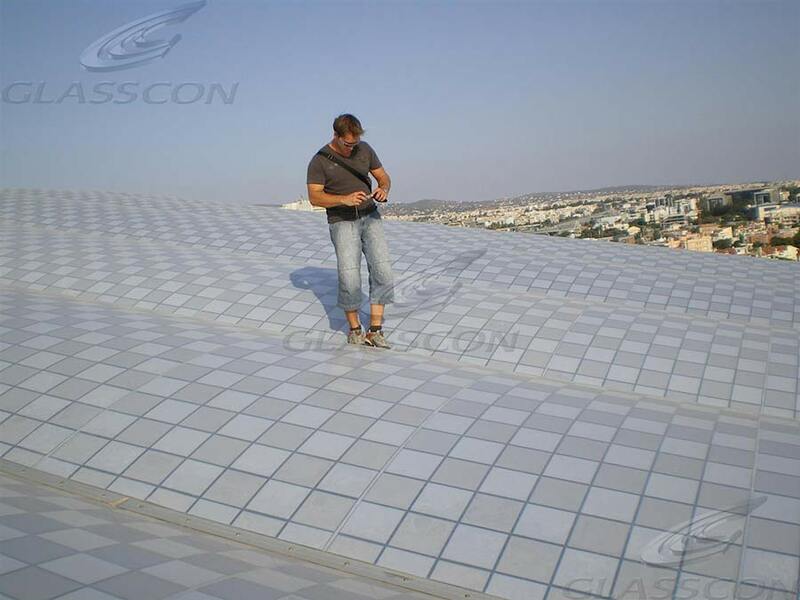 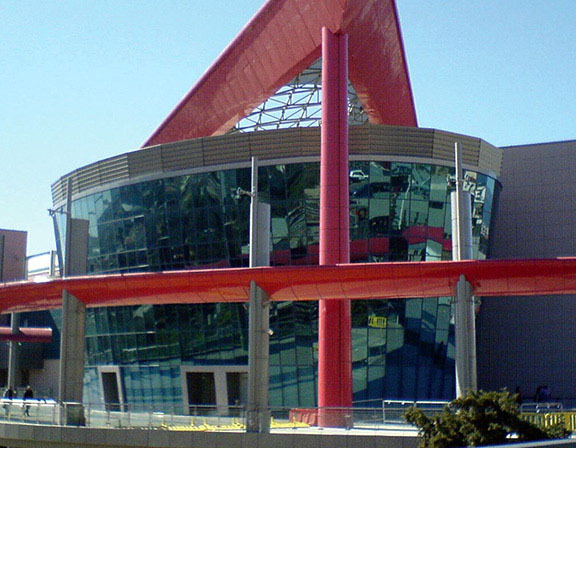 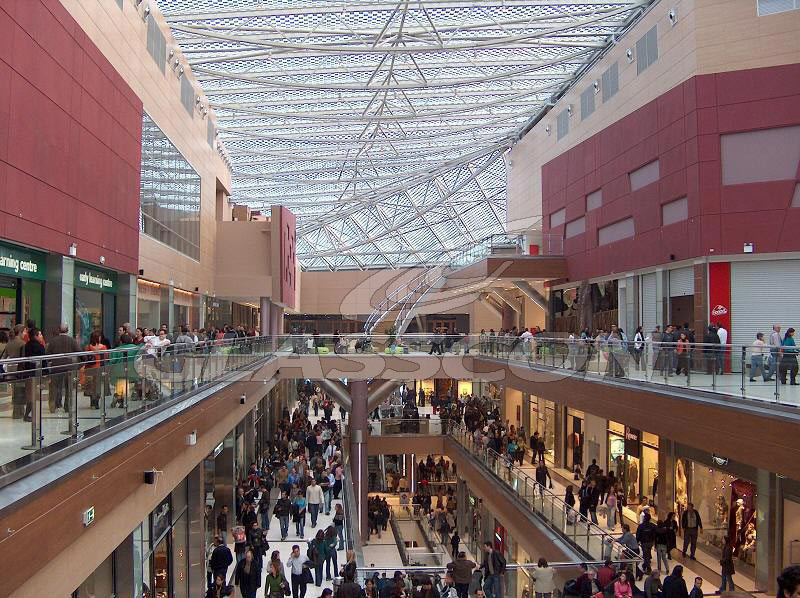 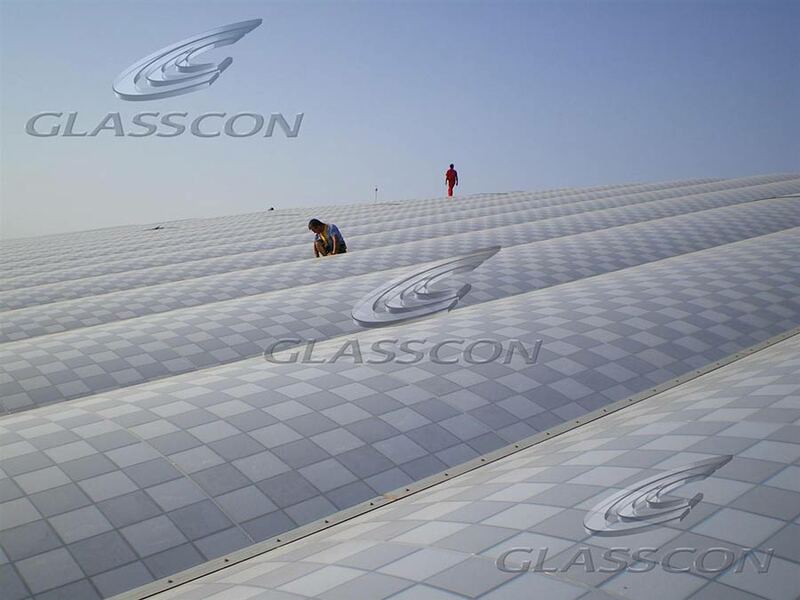 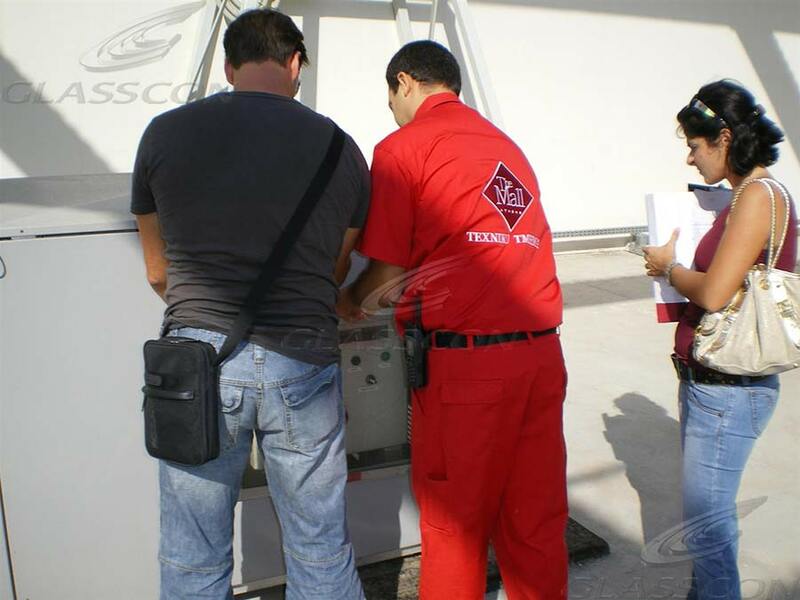 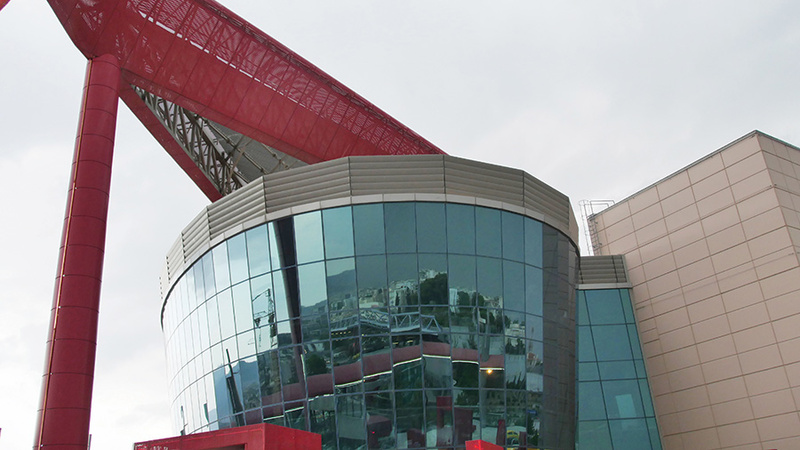 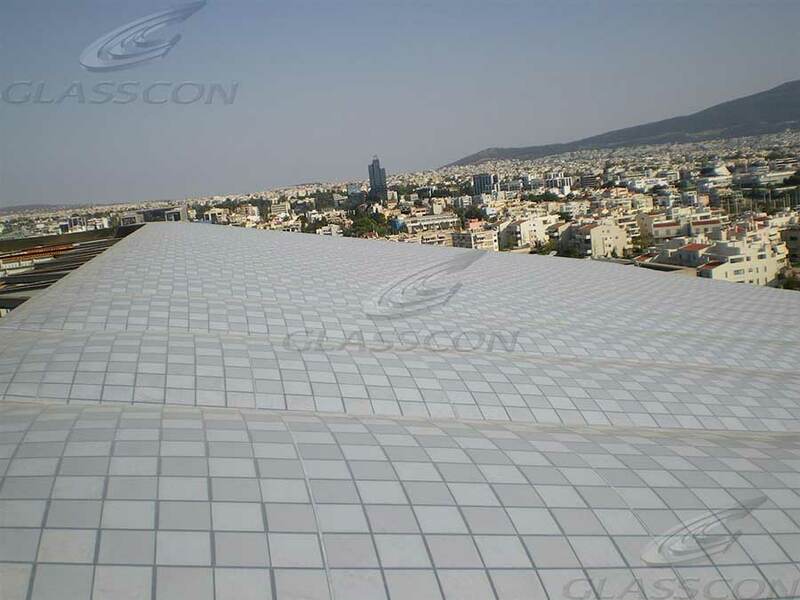 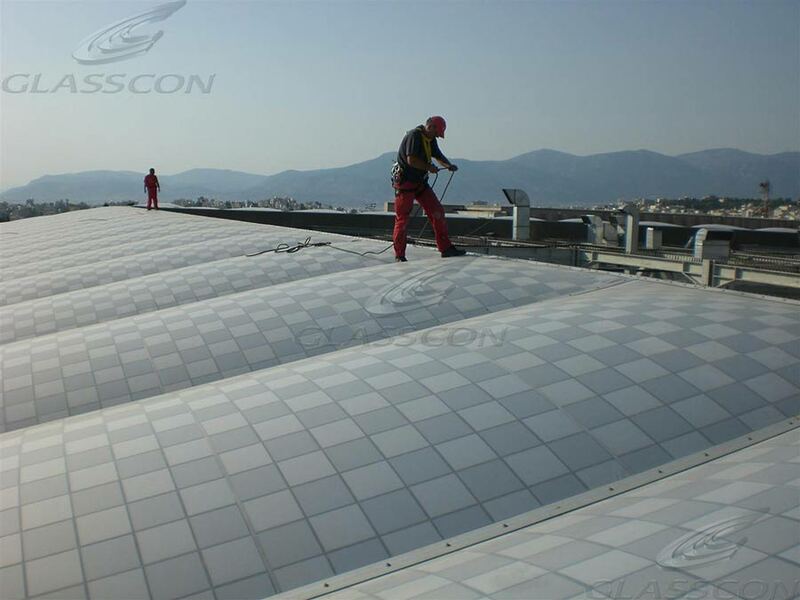 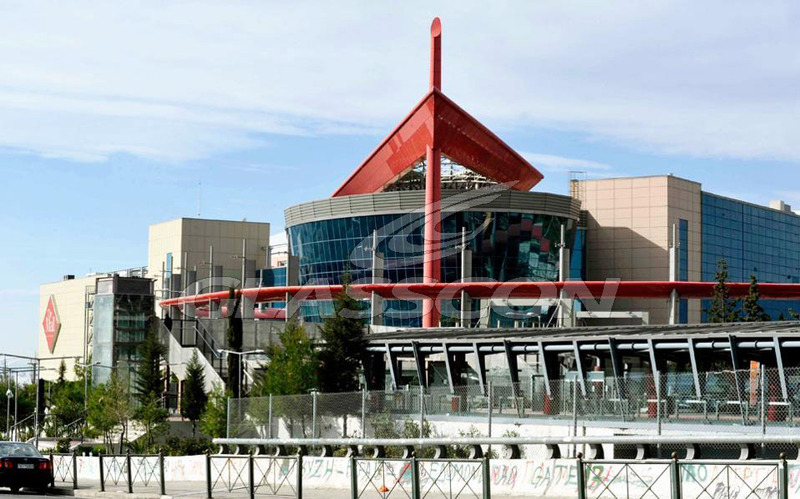 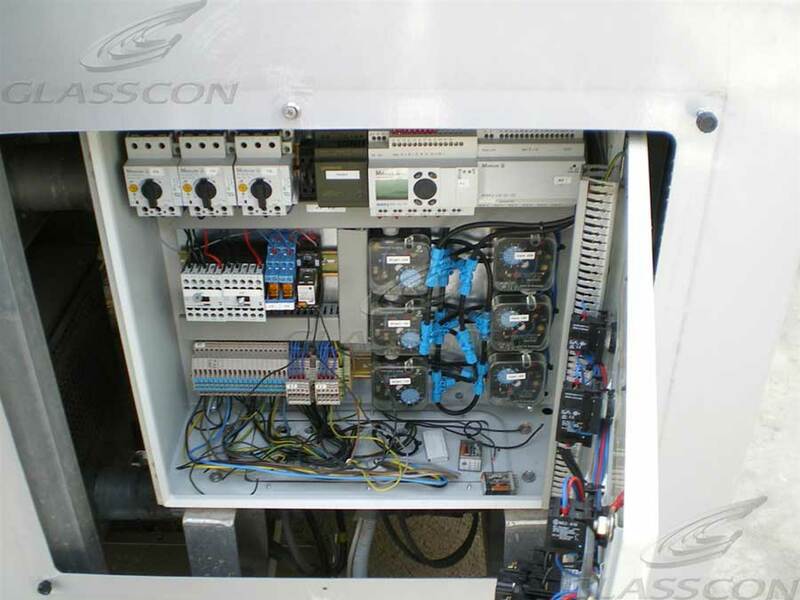 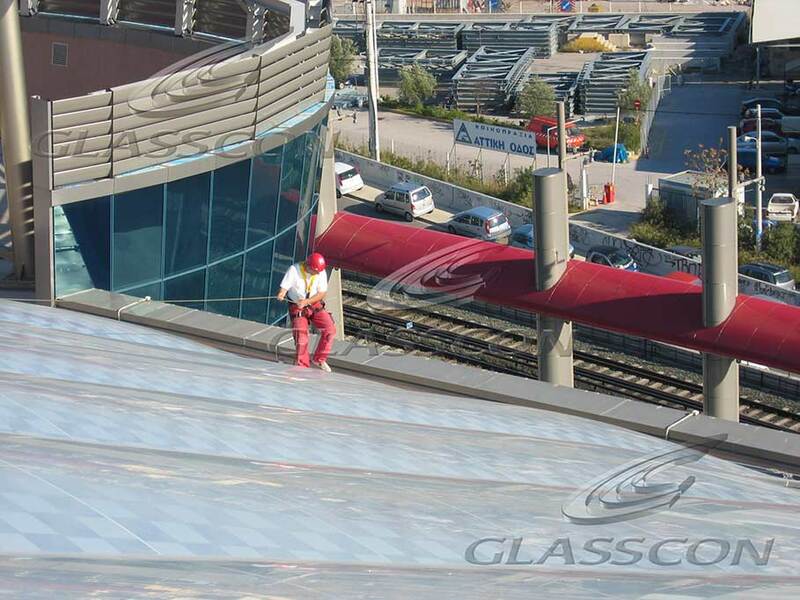 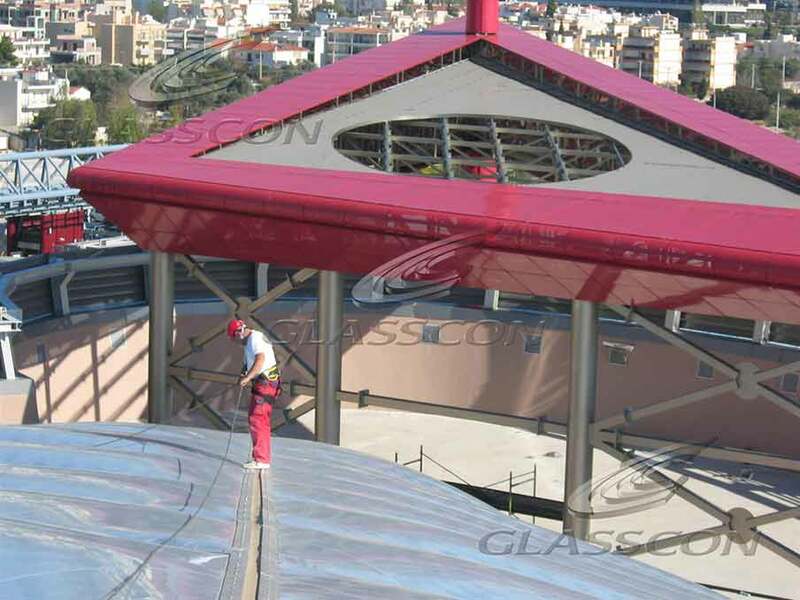 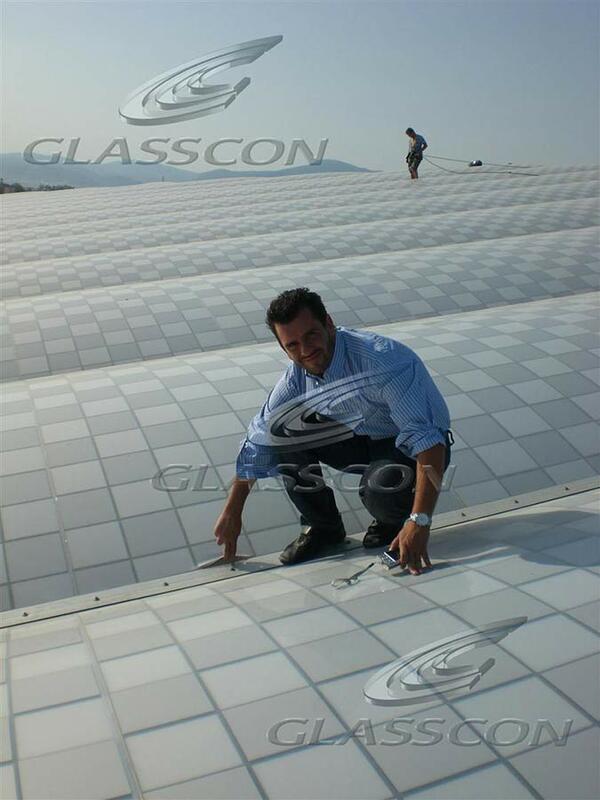 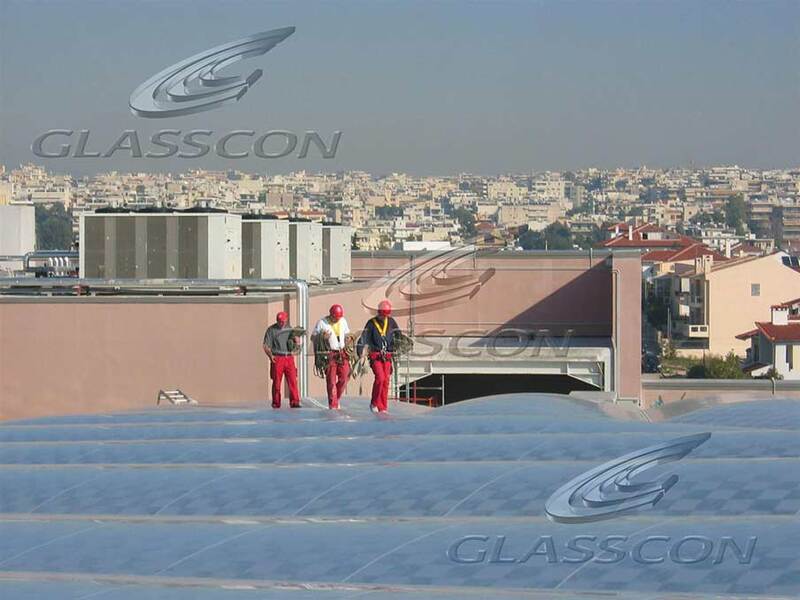 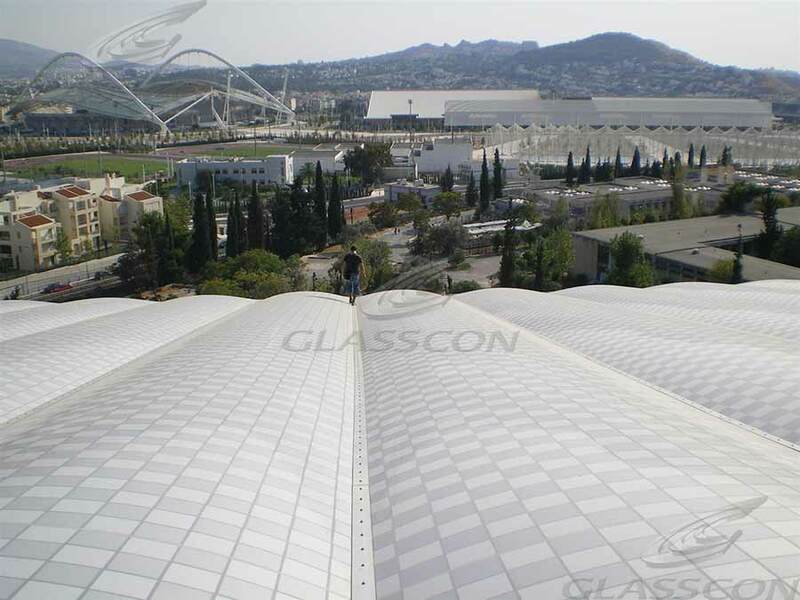 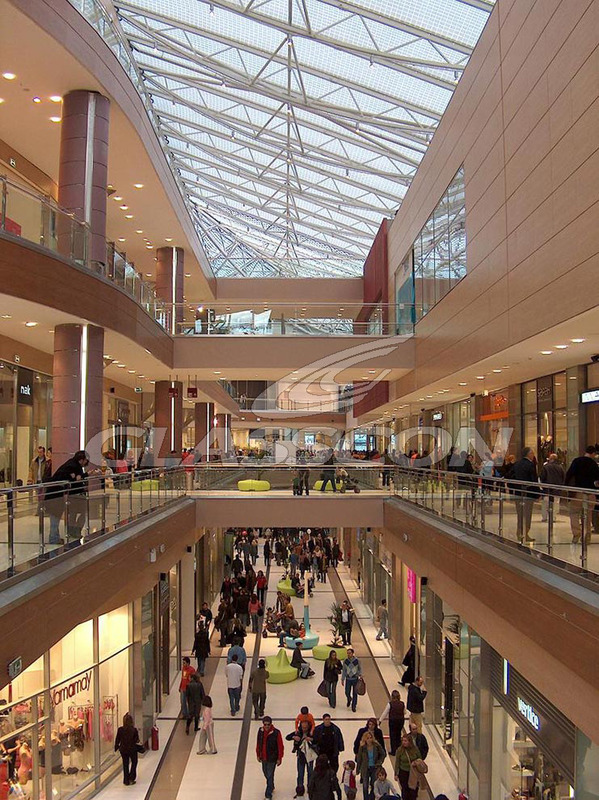 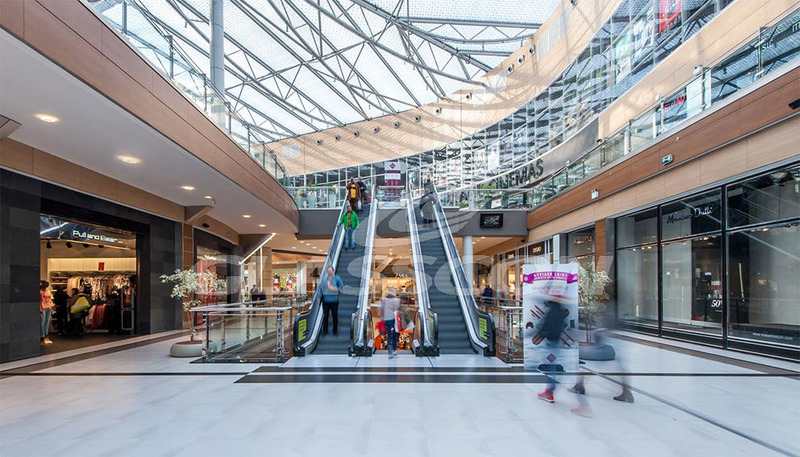 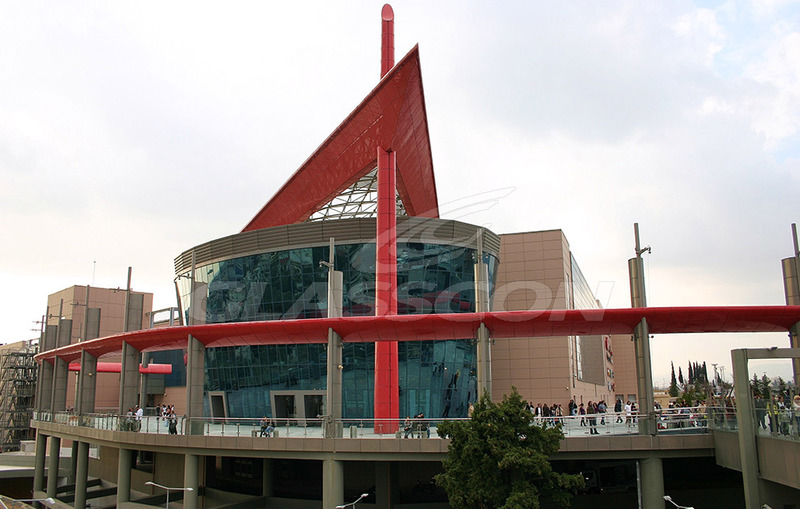 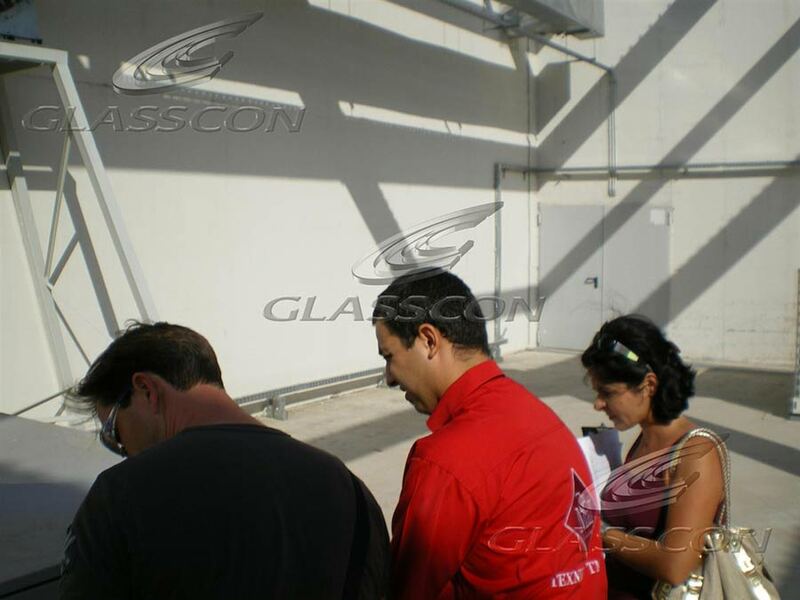 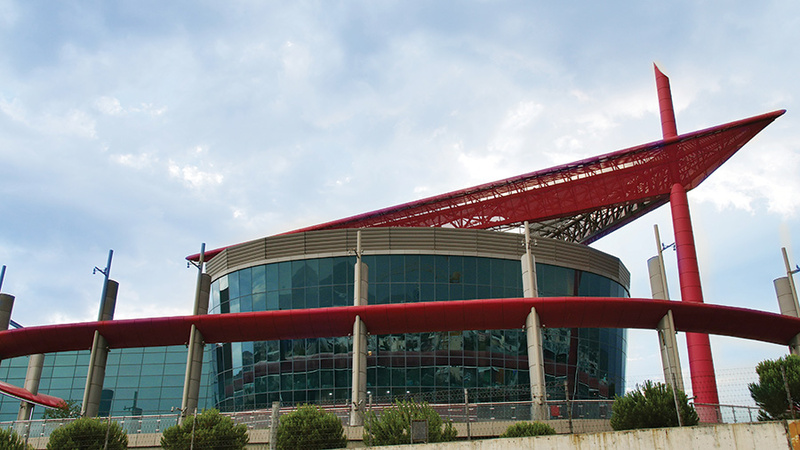 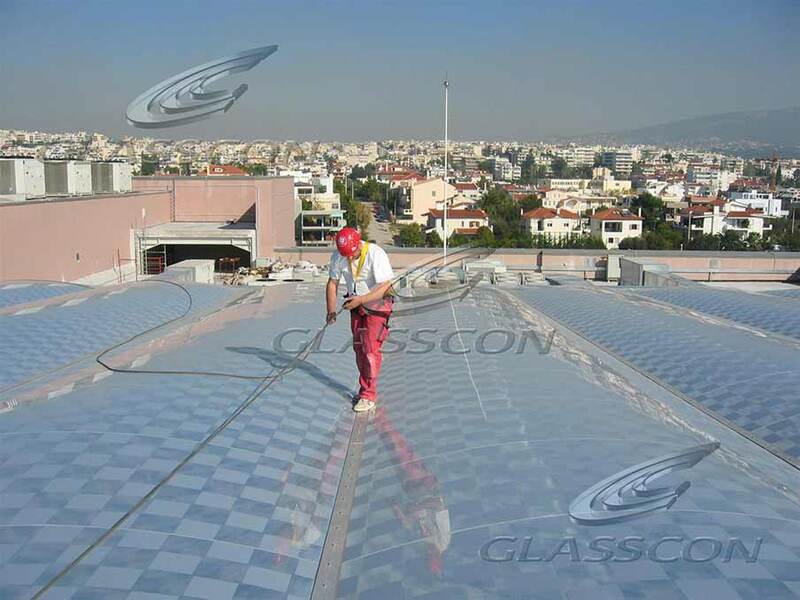 GLASSCON is also responsible for the maintenance of the whole atrium that is about 11.000sqm. 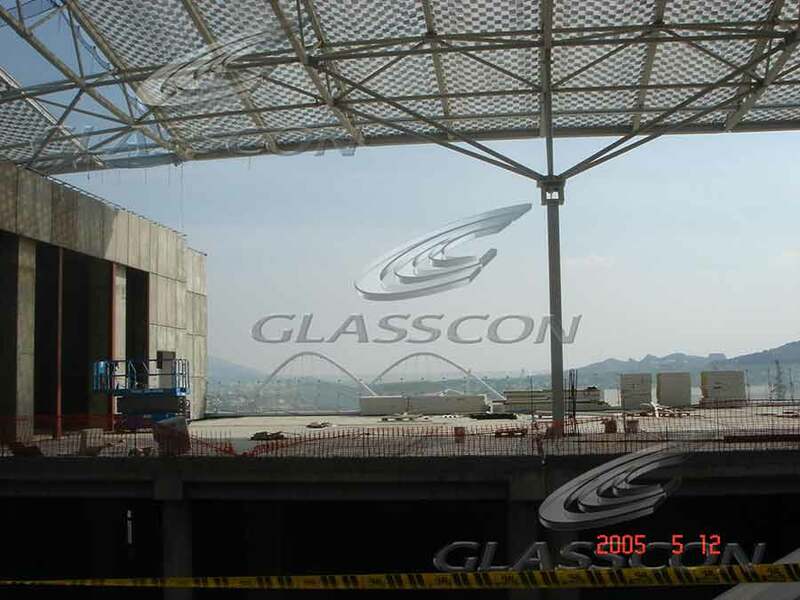 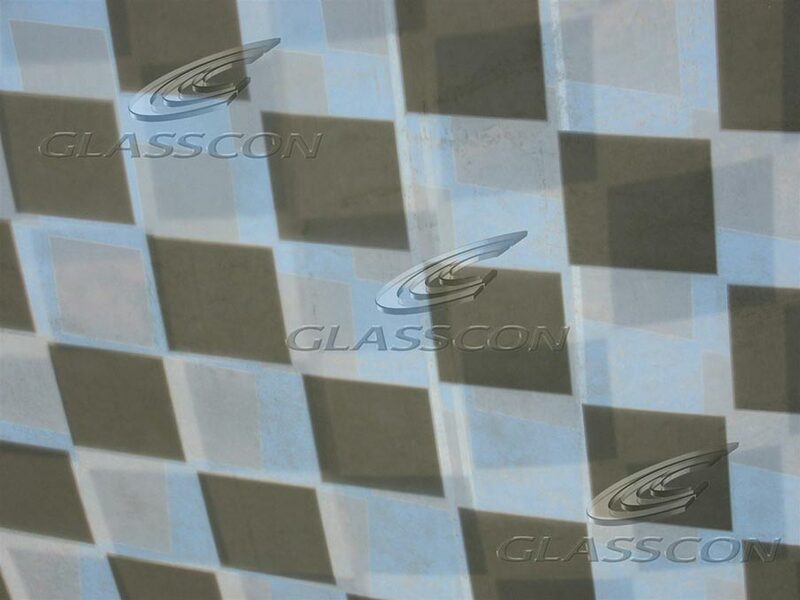 GLASSCON delivers turnkey all kinds of rooflights, glazed roofs, glazed rooftops, glass pyramids, wintergartens, full glass patios, retractable atriums, roofs, retractable glass roofs, retractable glass canopies, retractable glass skylights, big size suspended glass, retractable rooflights, retracable skylights, retractable glass rooftops, retractable glazed roofs, sliding glass roof, sliding rooflights.